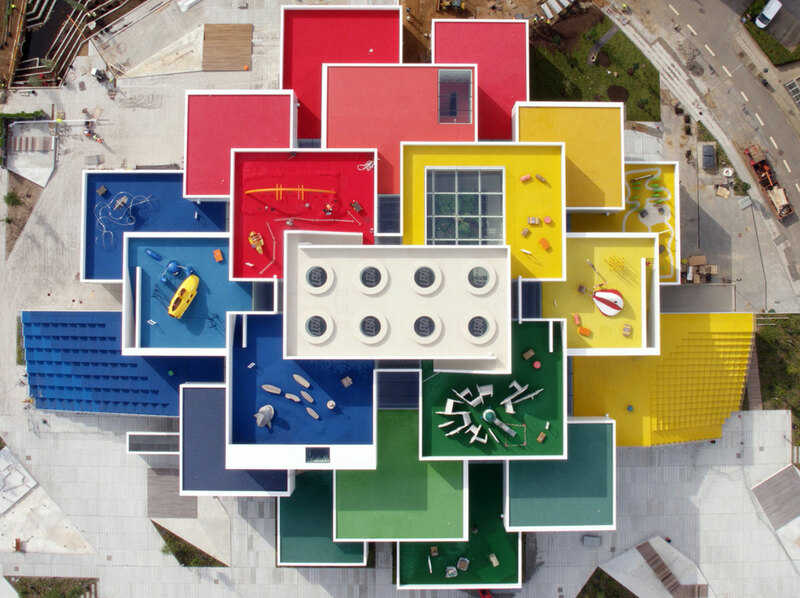 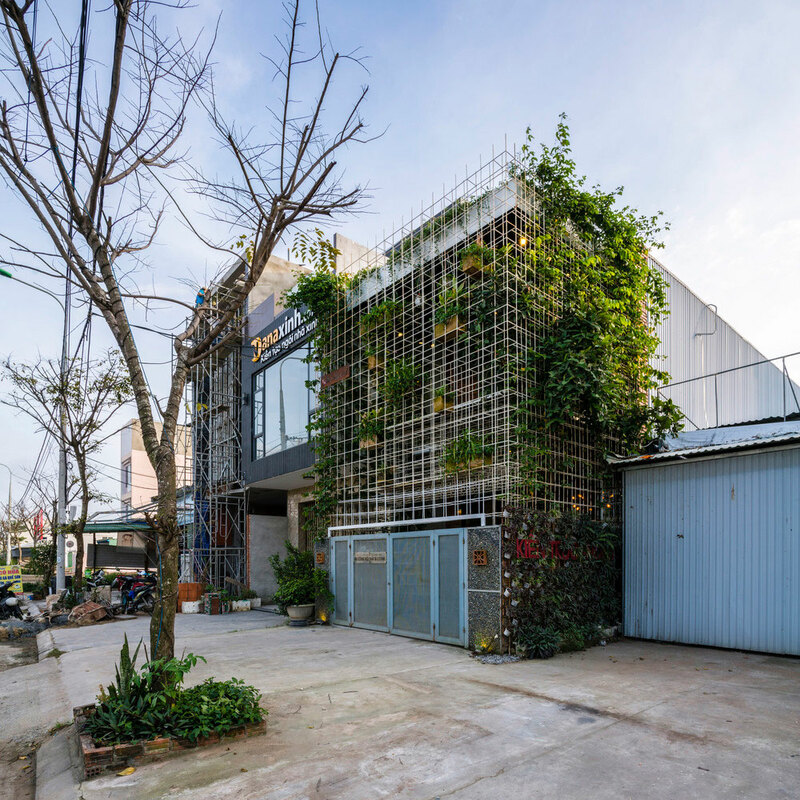 Bjarke Ingels Group have created the 12,000sq m (129,000sq ft) Lego House as a vibrant three-dimensional village of interlocking buildings and spaces, with the structure designed to look like a giant stack of Lego blocks topped by a giant 2×4 Lego keystone. 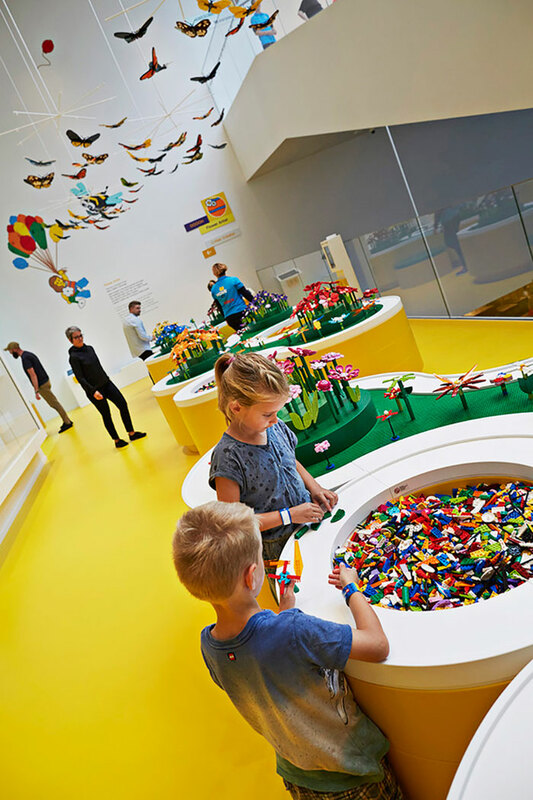 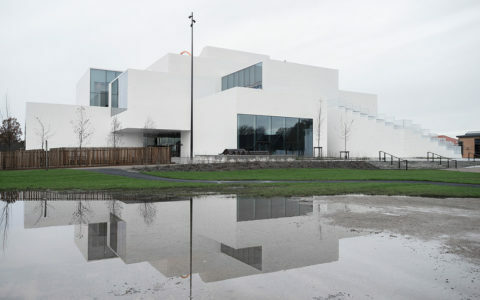 Children and creative souls of all ages can now get the ultimate LEGO experience all year round in the new LEGO House in Billund, Denmark. 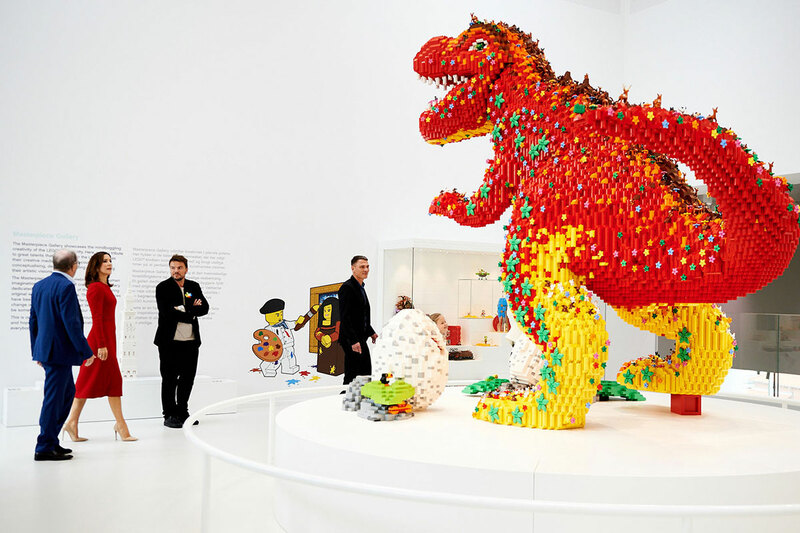 “It has been a dream for me for many years to create a place that will give our visitors the ultimate LEGO experience. 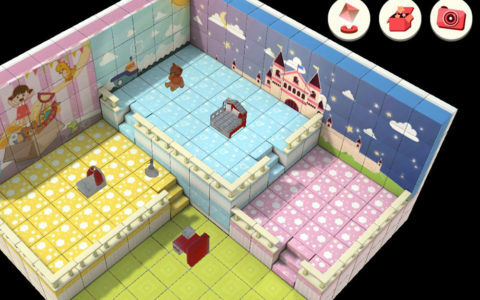 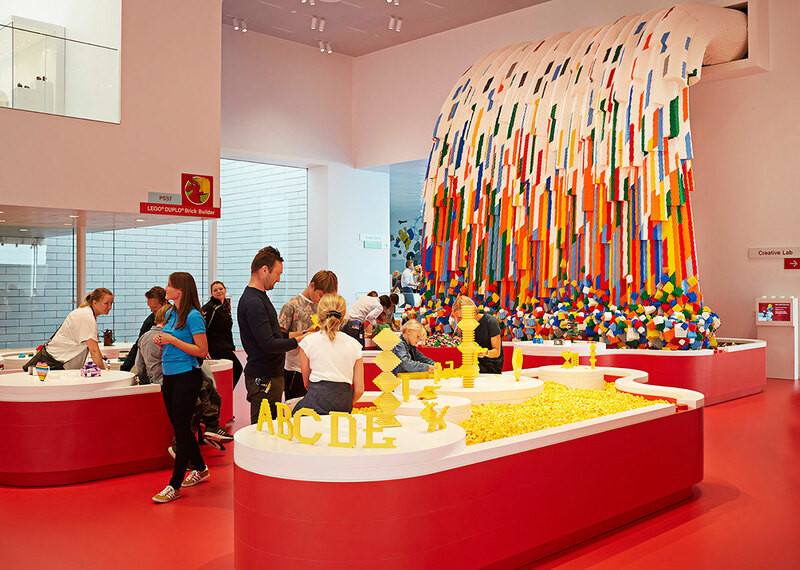 With LEGO House, we celebrate creativity and the strength of learning through play. 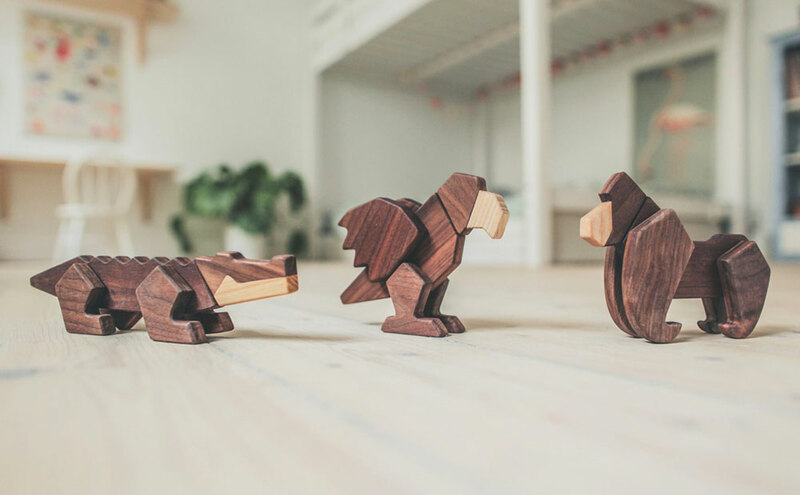 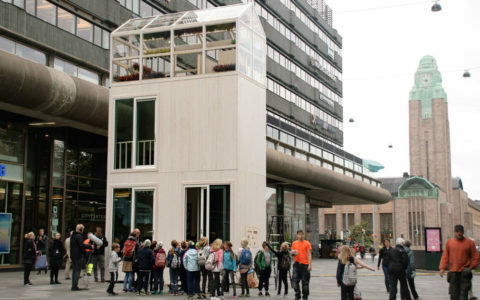 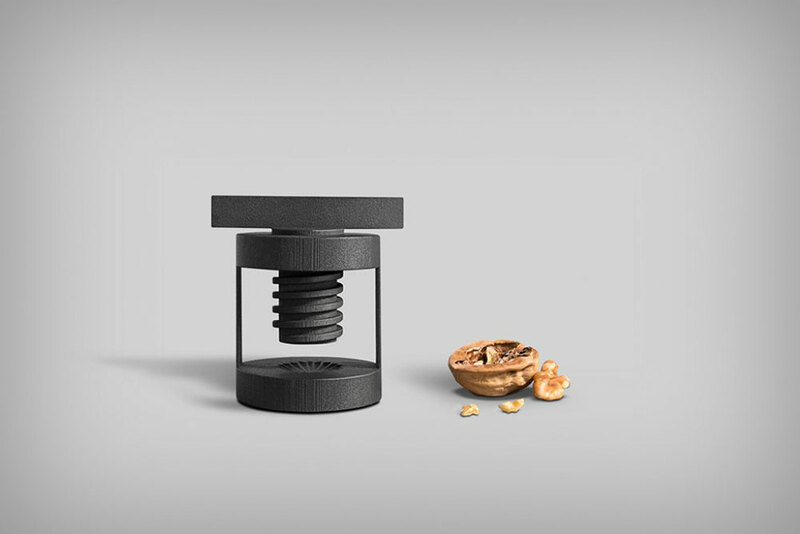 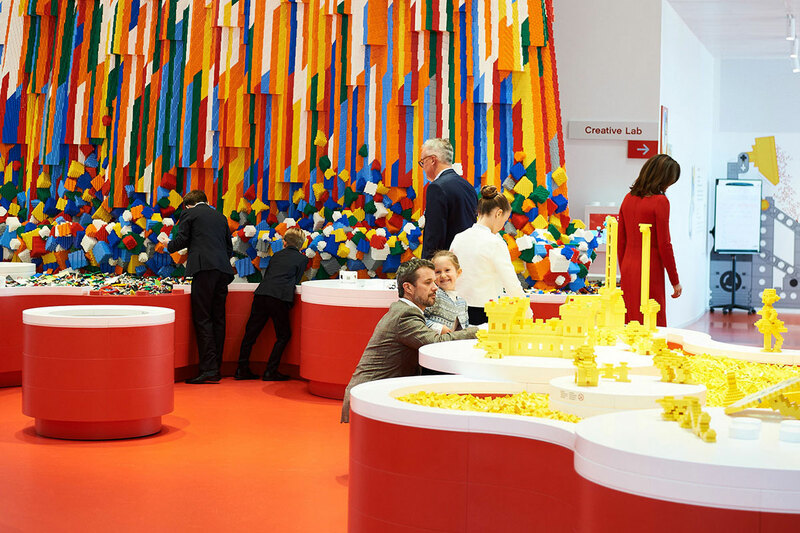 When they play, children learn the basic skills that they need, such as creativity, collaboration and problem-solving abilities,” said former president and CEO of LEGO, Kjeld Kirk Kristiansen. 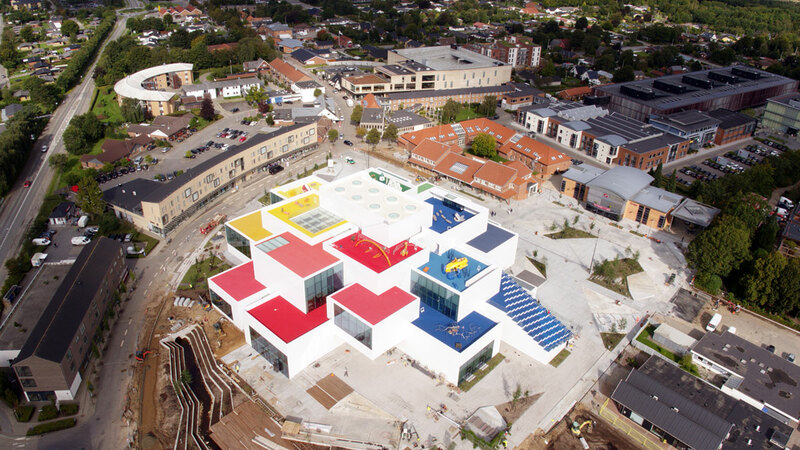 The centre, features four colour-coded play zones: red for creative skills, blue for cognitive skills, green for social skills and yellow for emotional skills. 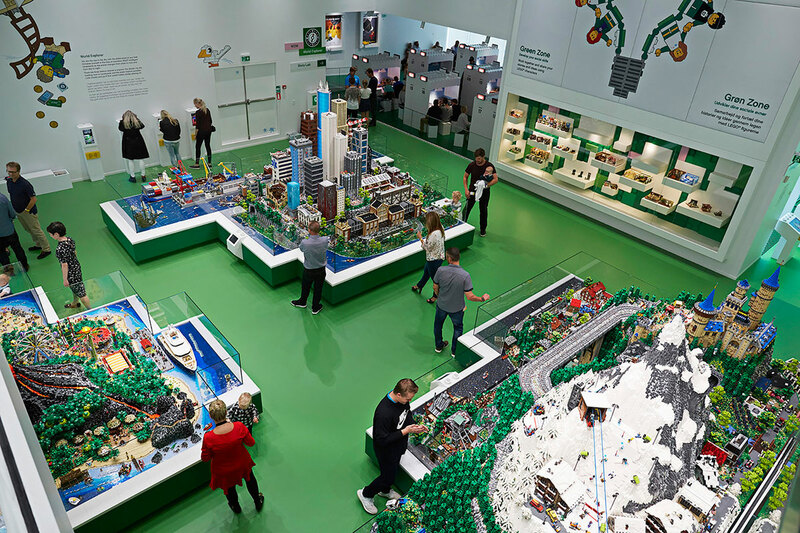 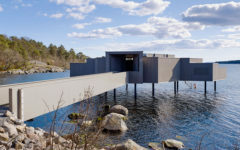 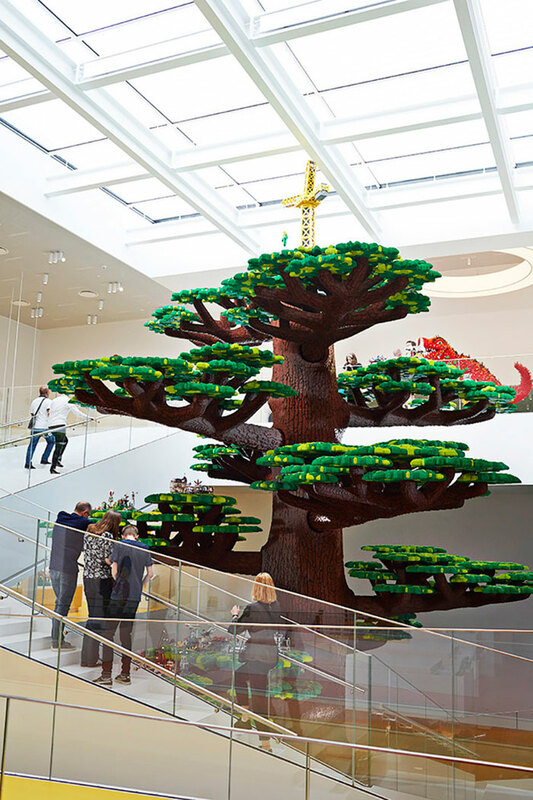 There is also a Masterpiece Gallery showcasing fans’ Lego creations and a basement museum celebrating the history of the Lego company – which was born in Billund. 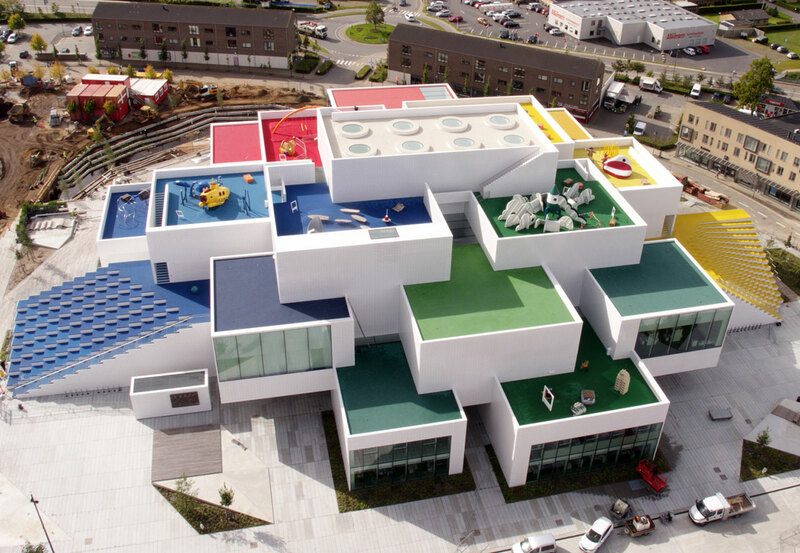 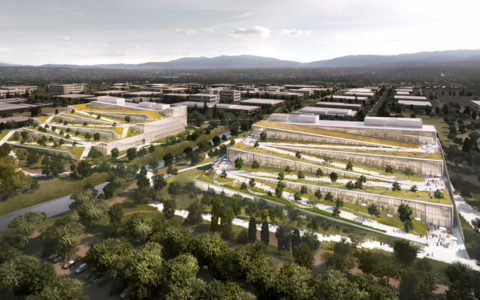 While visitors must pay to enter these areas, everybody has free access to the site’s 1,800sq m (20,000sq ft) indoor lobby, three restaurants, Lego store and the brightly coloured roof terraces that span the building.